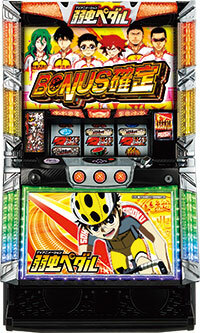 Today, we will be introducing a pachislot machine of “Yowamushi Pedal”, a highly popular manga that was made into animation and plays!! This pachislot machine faithfully reproduces the road bicycle race battle of high school students, who are giving all of their youths to the race!! 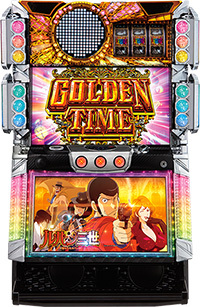 It is a moment of delight when the player gets to see famous scenes of the animation during the jackpot round!! 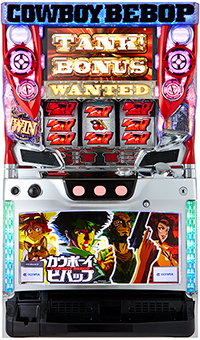 This is because player gets a huge winning if they get to see all of the seven episodes and Sohoku High School wins the race during the jackpot round!! It has already made its debut to the parlors!! 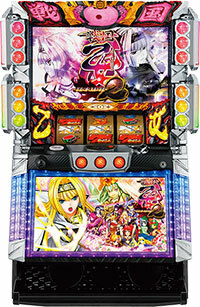 Today, we will be introducing the latest pachislot series of “Sengoku Otome”, a popular series by HEIWA and Olympia! 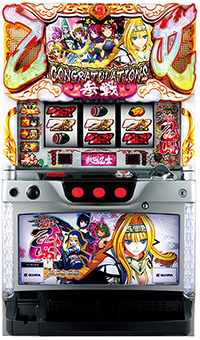 In addition to the characters from previous series such as Yoshiteru Ashikaga, strong and beautiful maidens have been added to this machine! 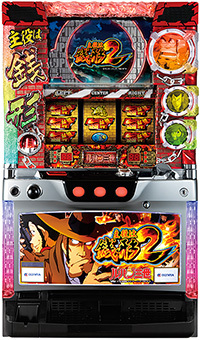 Also, this machine uses “Opening the new era of pachislot machine” as a theme that it thoroughly pursues the amusement of pachislot machine! 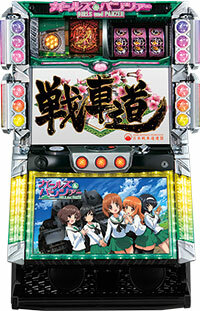 This machine is loaded with 2 big monitors, so that player gets to enjoy the powerful renditions by the maidens! Although it is expected to make its debut next spring, don’t miss it if you are a fan! 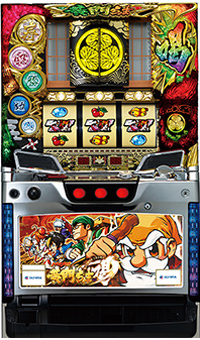 Today, we will be introducing “Koumonchama Katsu”, a pachinko machine with a motif of famous Japanese jidaigeki (or period drama) called “Mito Komon”. 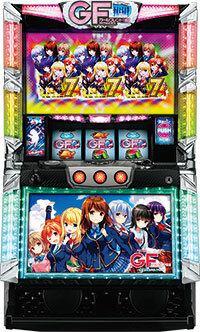 This machine arranges jidaigeki in a comical way, so that players get to enjoy its comical rendition. 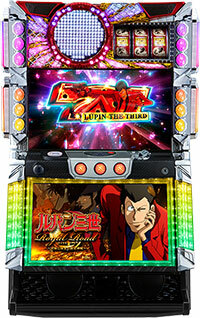 What is interesting about this machine is that it has a system that player gets to choose the amount of jackpot they may get. 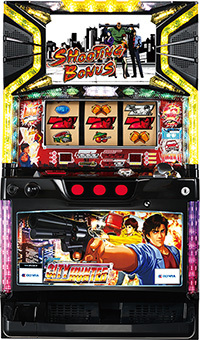 Player can choose between a jackpot with low amount but wins stably, or huge amount of jackpot but with is a risk of not winning at all. It is important to assess your luck before you choose. 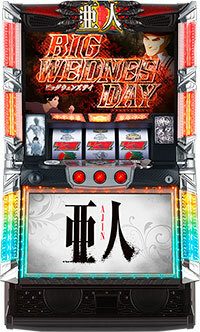 This machine is already at your nearest parlor!! Make your visit to the parlor now!! 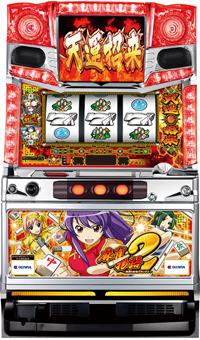 The overwhelmingly popular horse racing manga “Midori no Makibao” will be released as pachislot. 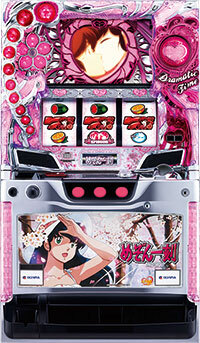 The exciting story only Makibao can bring, will become one with the interesting world of pachislot via this game. One of the highlights, the “Grand-Prix race,” involves a developing rivalry and race between the heroine Midori Makibaō and Cascade. 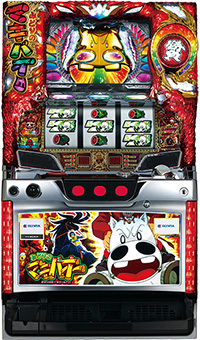 In addition, the interesting side of pachislot is brought out via the strategic nature of horse racing. 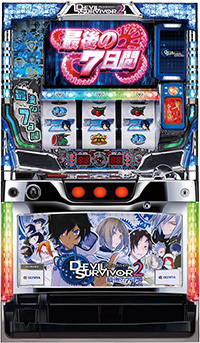 The animations and jackpot amounts all vary and there are 18 in total. Which one you get depends on your strategy! Find the way of playing that suits you. 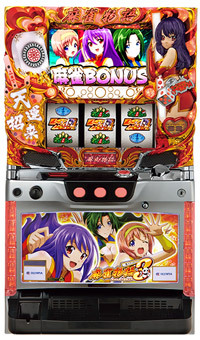 You can play the game we introduced yesterday, The Story of Mahjong, on Pachislot machines as well!! 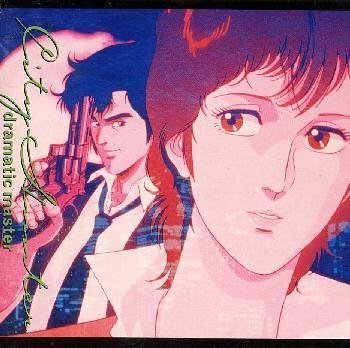 The music of interest include the immensely popular “Trichromatic Monochrome,” as well as others not included in the Pachinko version like “Move on”!! Have fun with the Kazakami sisters along with characters and world levels taken directly from the other version as-is!! 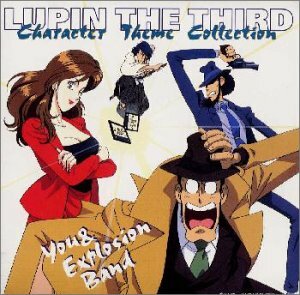 Can you arrest the nemesis Lupin! Let’s watch a thrilling arrest! 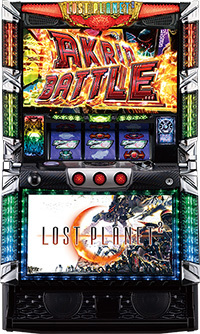 It will be released on February 2014. A cabaret club is a bar where men can have a drink with young, beautiful female employees. Real cabaret clubs cost a lot of money, but in Pachislot they are much cheaper. How about having a drink with 12 different women? Surely you will get along with some of them. 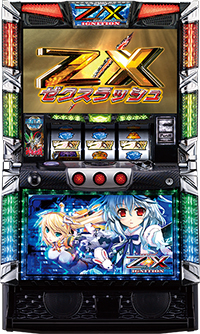 A new kind of Pachislot, “Pachislot Lovejo” came out in October 2013.